The subject of palmistry also has its own fascination in the eyes of Nikhil. Indeed, He has been practicing palmistry since Year 2000, this was the phase when Nikhil, didn’t even knew the basics of Astrology. How many hands he have handled till now cannot be even estimated, as the exact number could be huge. supported by close to 18000 people worldwide which also include the participation of top palmists in the world. 4) Signs and marks on Hand. 5) Mark of a fish. 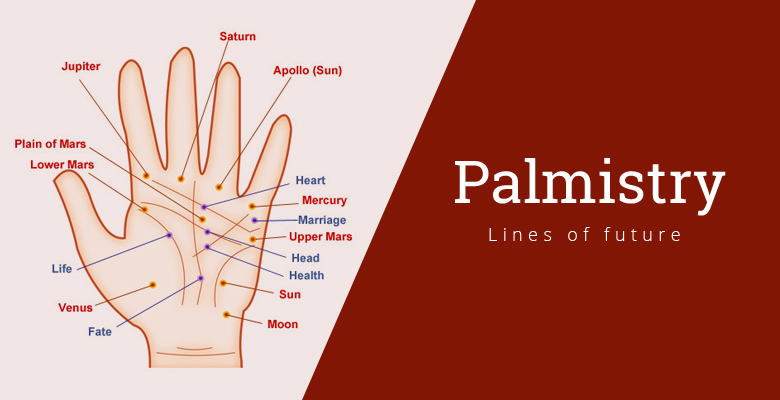 6) Palmistry- cycle of life and death.